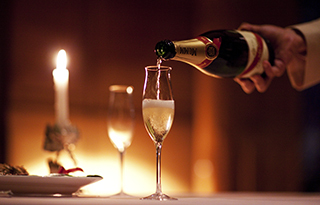 Dinner plans offering surprises with cakes or flowers are available. 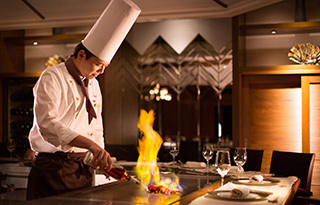 At Four Seasons overlooking the East China Sea, you can enjoy teppanyaki, French cuisine and exceptional Ryukyu French dining. 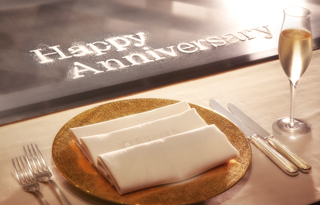 A memorable moment of hospitality offered with attentive service is perfect for a special anniversary dinner. 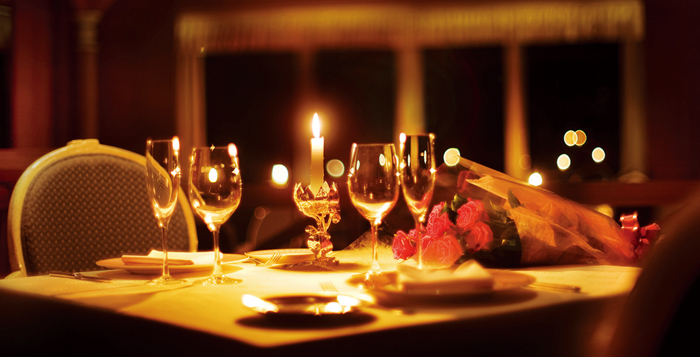 ＊Reservation must be made at least two weeks in advance of the requested day.